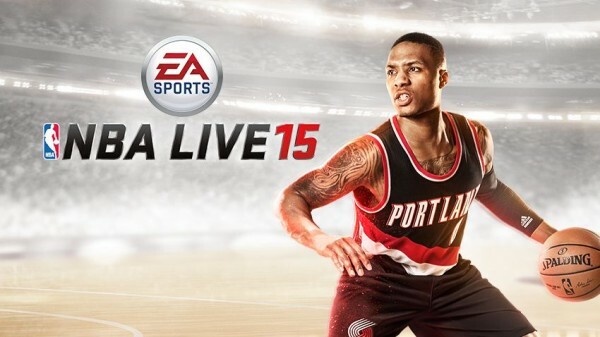 Damian Lillard has had an impressive two years of NBA play, highlighted by his rookie of the year honors in 2013. Although he didn’t make the final cut for Team USA Basketball over the weekend, his main focus remains to achieve success with LaMarcus Aldridge in the very tough Western Conference. 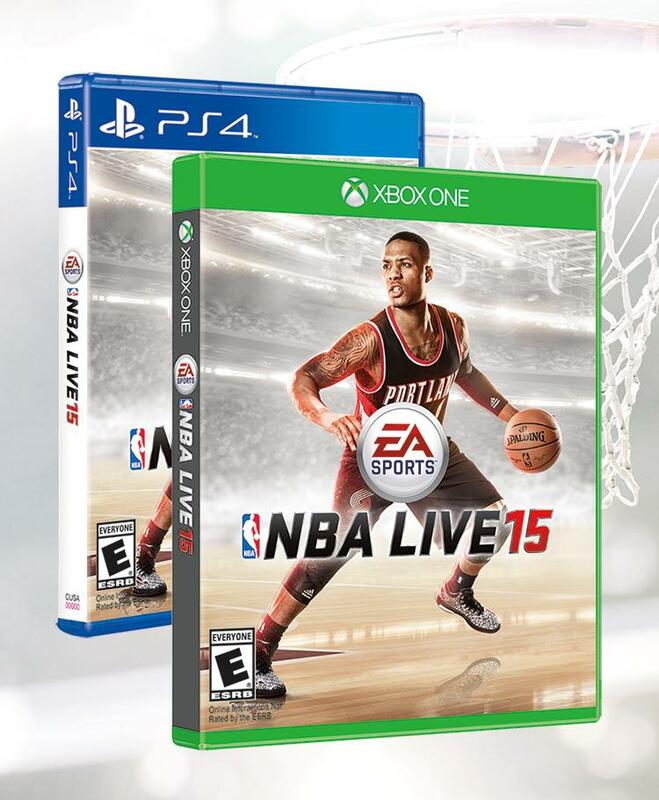 The young all-star point guard was formally named the official cover guy for EA Sports’ upcoming basketball simulator, NBA LIVE 15 today, landing another great accomplishment. This should come as no surprise to many who’ve been paying attention to the roll-out for the title, plus Damian has been one of the more showcased athletes compared to others. Hit he jump to see the official cover and behind-the-scenes footage.